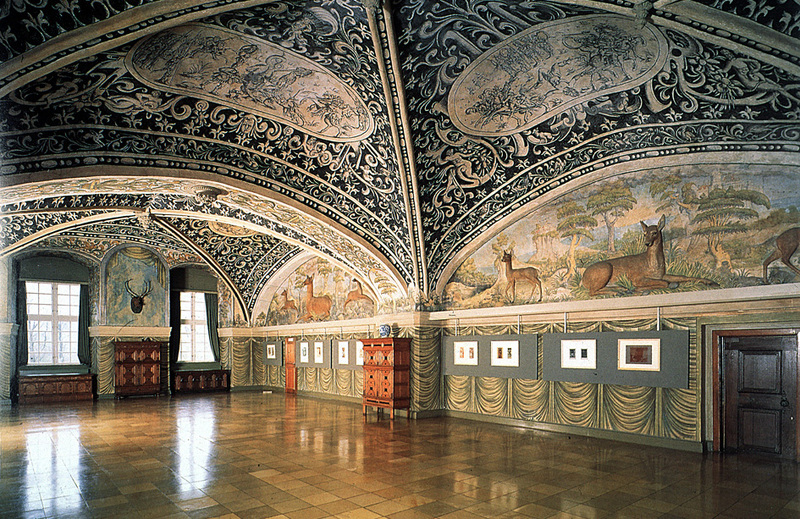 About 1700 the castle underwent a major Baroque Style renovation, which was never completed. 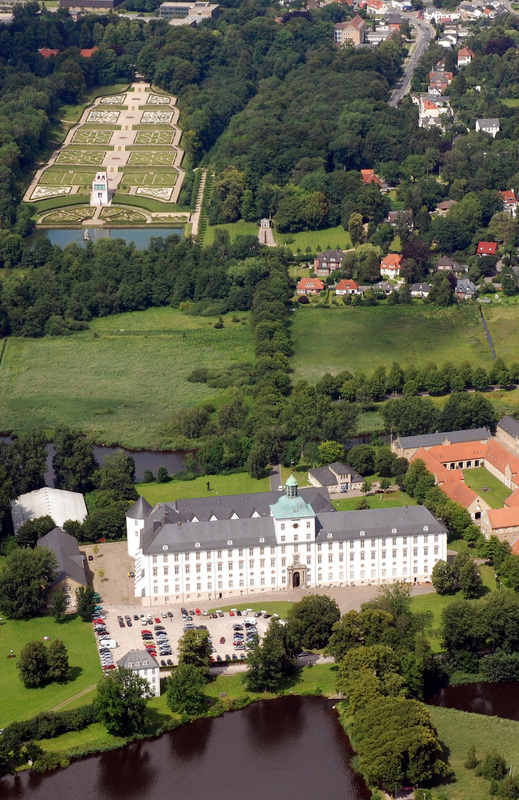 After the Great Northern War where the Duke of Holstein-Gottorf had taken side against Denmark, the Danish King Frederik IV took over the duchies and with them also Gottorf Castle. 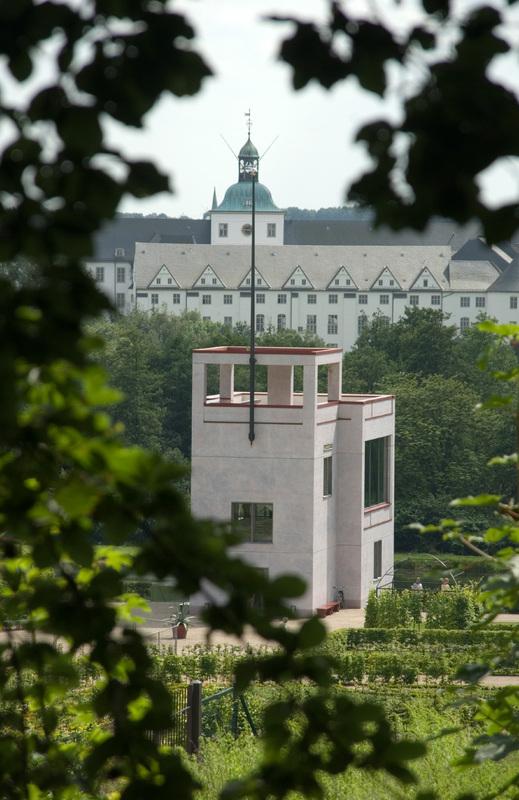 In the 19th century Gottorf Castle was used as a Danish barracks, and after 1864 it became a Prussian-German barracks. Gottorf Castle was built by the Bishop of Schleswig on an island at the end of the Schlei Fiord just outside the city of Schleswig. In 1268 it was taken over by Duke Erik I of Schleswig and it remained in the possession of the Dukes until 1713. The oldest visible part is the Gothic Hall built in three stages between about 1450 and 1530. The west wing was built about 1530 by Duke Frederik (later King of Denmark and Norway Frederik I). Lavishly decorated façade in Dutch Renaissance style was considered the richest and most fashionable in Northern Europe. Even as King of Denmark Frederik preferred to reside at Gottorf Castle and rarely visited his Danish castles.